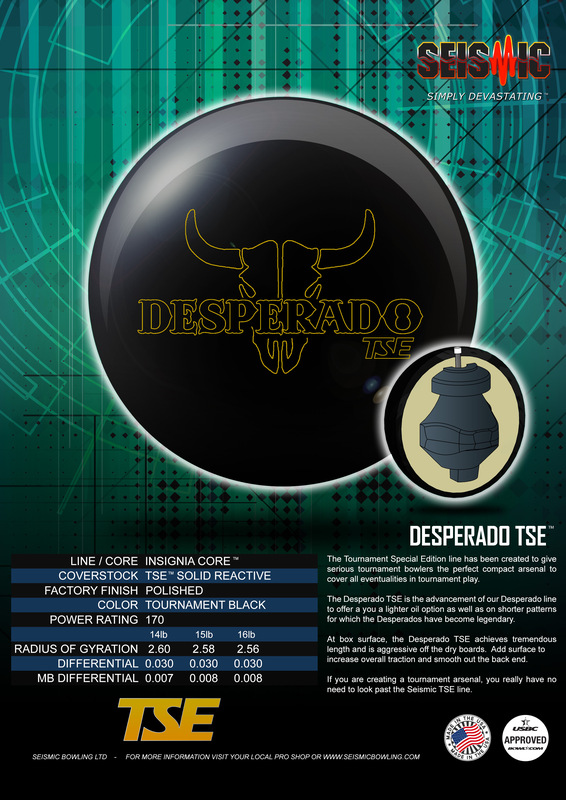 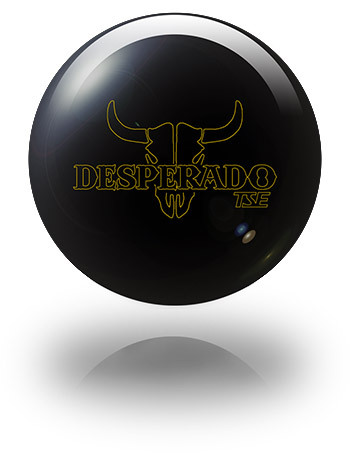 The Desperado TSE is the advancement of our Desperado line to offer a you a lighter oil option as well as on shorter patterns for which the Desperados have become legendary. 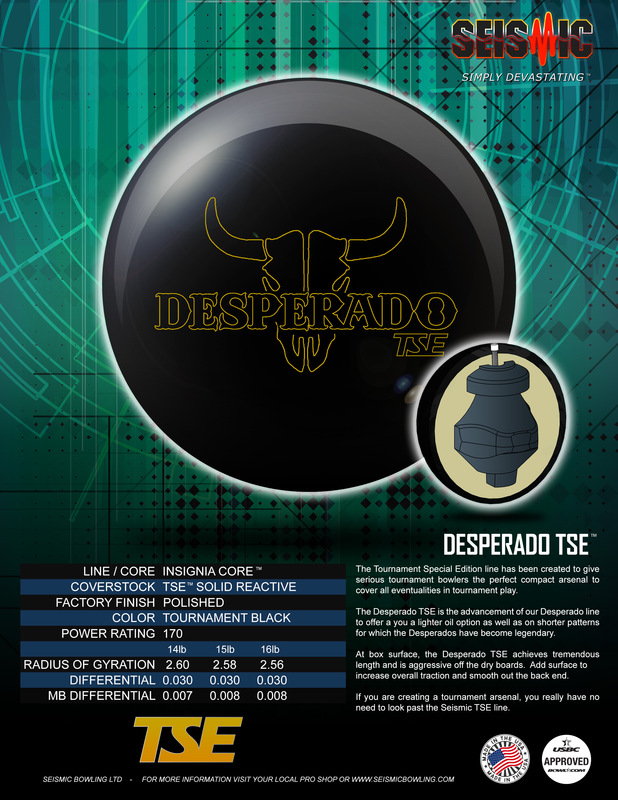  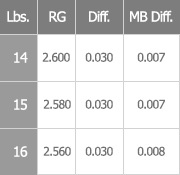 At box surface, the Desperado TSE achieves tremendous length and is aggressive off the dry boards. 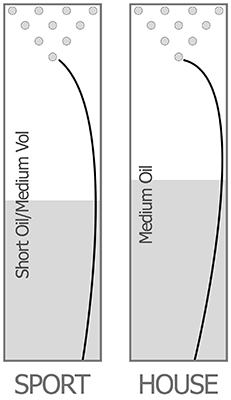 Add surface to increase overall traction and smooth out the back end.